Sony is working on a new smartphone in Xperia lineup which will be Sony Xperia X Ultra which will feature a 6.45-inch ultra-wide display bearing an aspect ratio of 21:9. 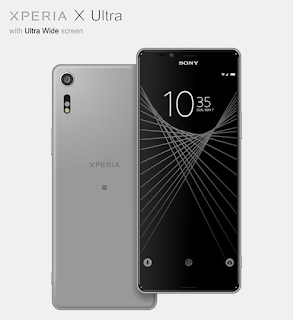 Sony Xperia X Ultra will feature a Qualcomm Snapdragon 660 processor with 4GB of RAM. and 64GB internal storage. The phone will come with a 19MP rear camera and 13MP front facing camera.Will be running on Android 7.0 Nougat and a 3,050mAh battery with Quick Charge 3.0. Sony Xperia X Ultra will be dust and water resistant. 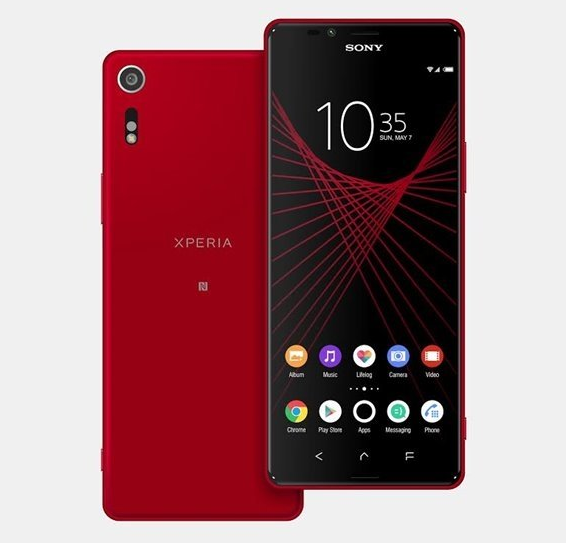 The phone will be available in red and Grey color.Sony at MWC 2017 announced Xperia XA1, XA Ultra, Sony Xperia XZ Premium and Sony Xperia XZs.